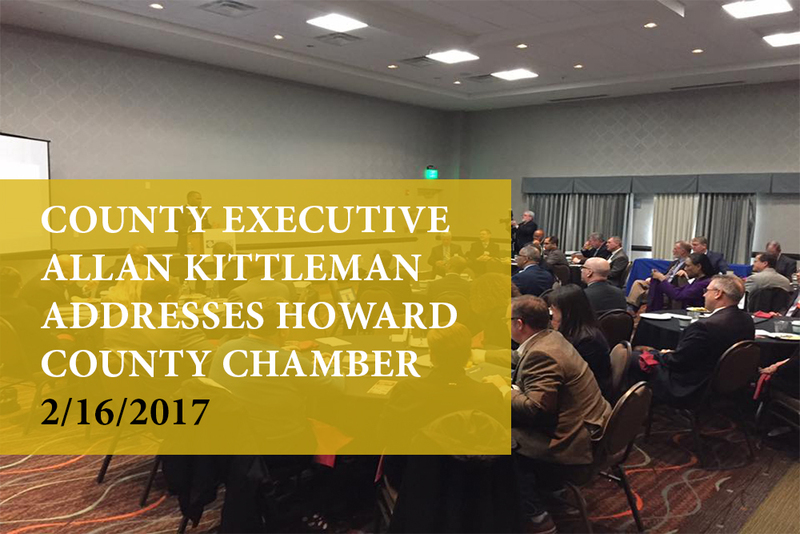 County Executive Allan Kittleman addressed the hundreds that were gathered at Turf Valley, hosted by the Howard County Chamber of Commerce to hear about the state of the county. Our Executive talked about our status in the areas of education, economic development, dealing with Mother Nature, downtown Columbia, Columbia Gateway, and many others. Pete Mangione was recognized for his support of business owners displaced by the flood on July 30. I felt very positive walking out of that assembly with Allan as our leader. We are an amazing county, with amazing people and resources.